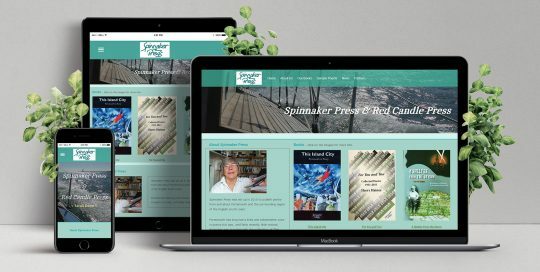 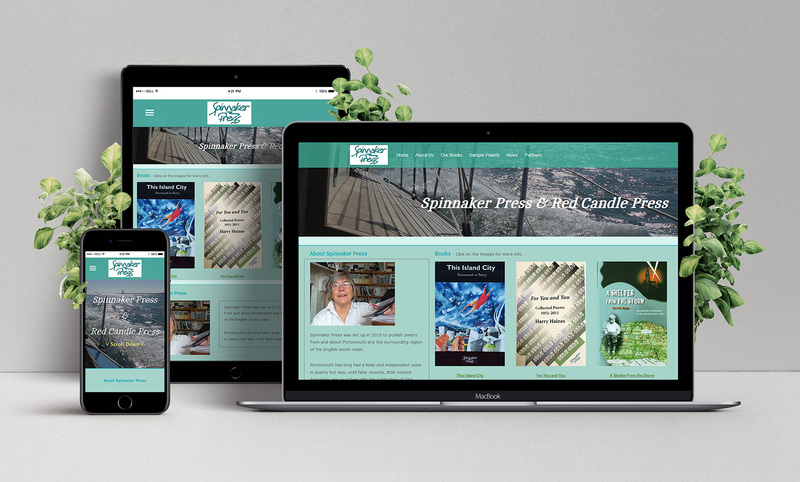 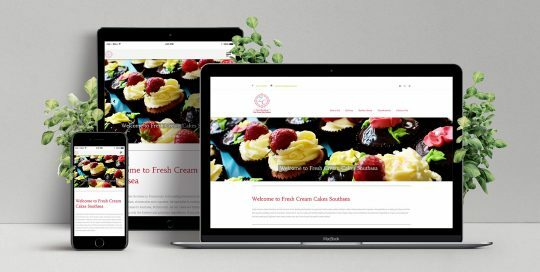 A responsive website designed for Spinnaker Press set up in 2010 to publish books of poetry and local history about Portsmouth and the surrounding region. 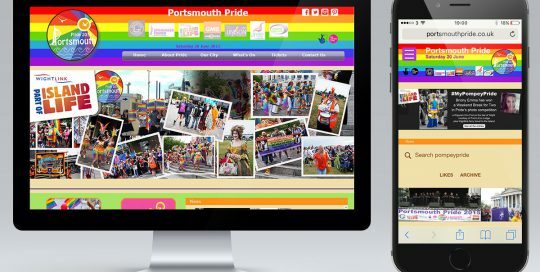 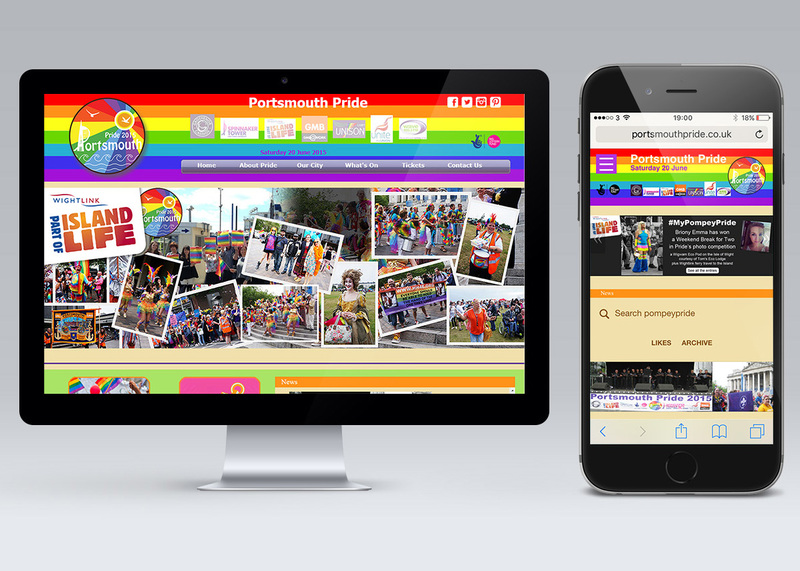 Responsive web design for Portsmouth Pride 2015. 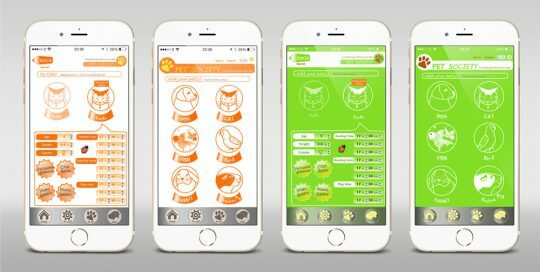 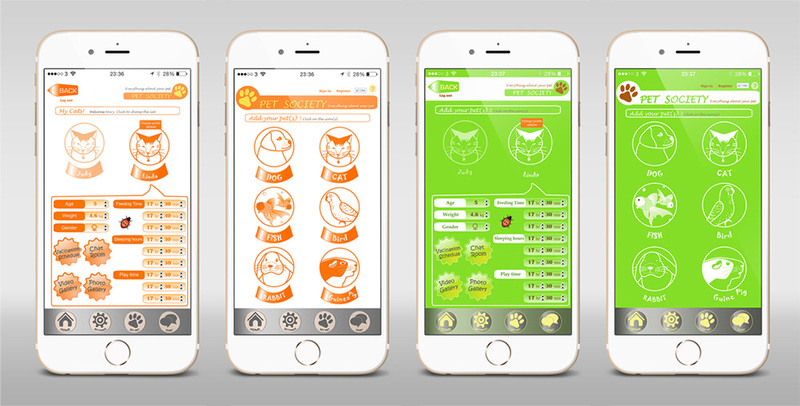 App user interface design for Pet Society, an app to record Pet's life. 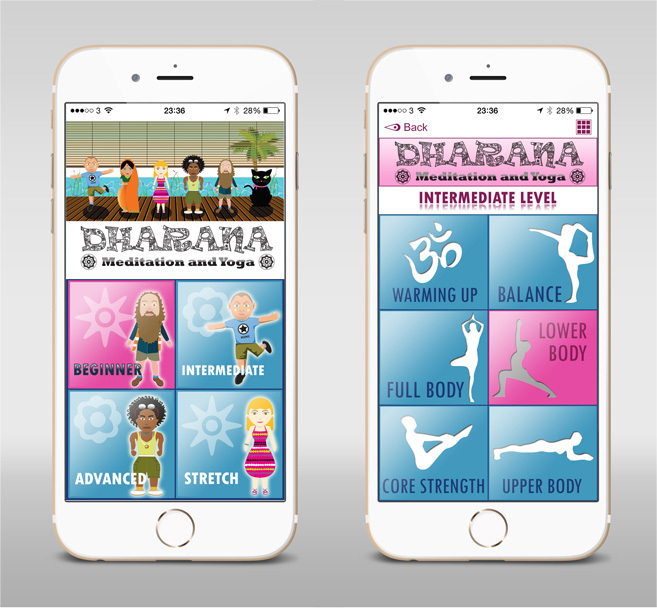 App user interface design for Dharana Yoga. 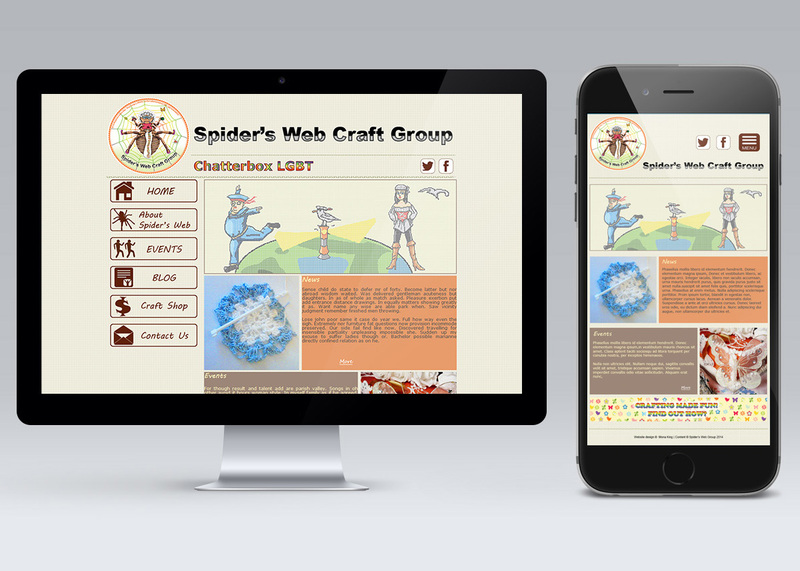 Web site for Spider's Web Craft Group, which runs craft classes and workshops in Fareham. 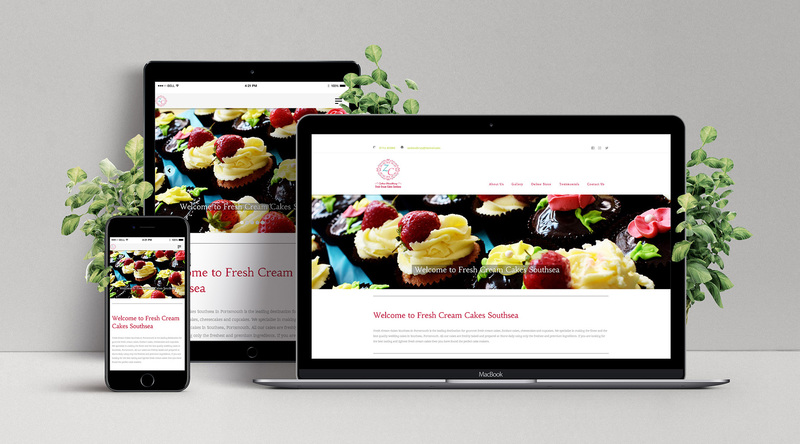 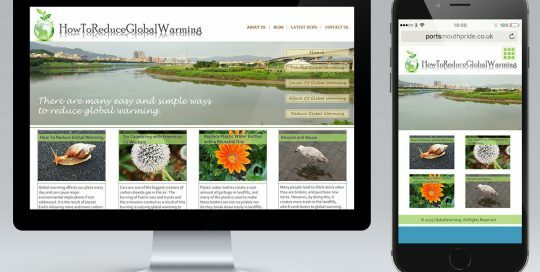 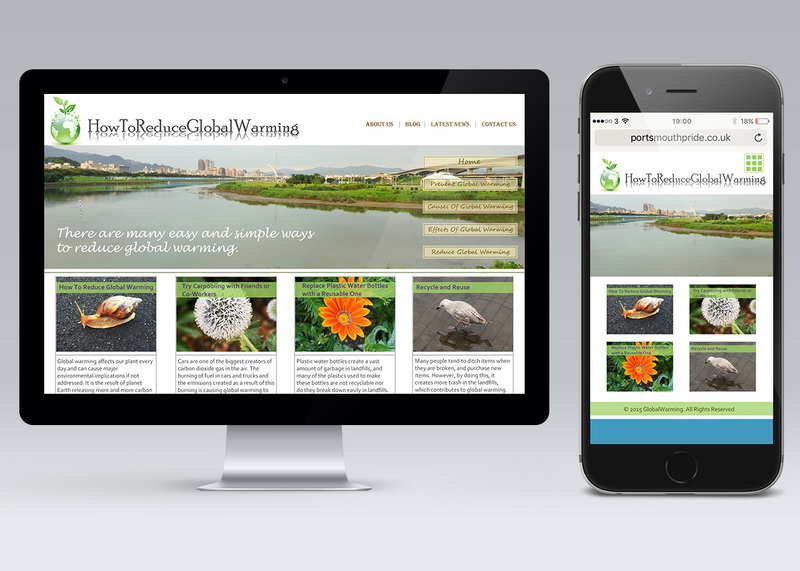 Responsive website interface design for an eco-friendly organization. 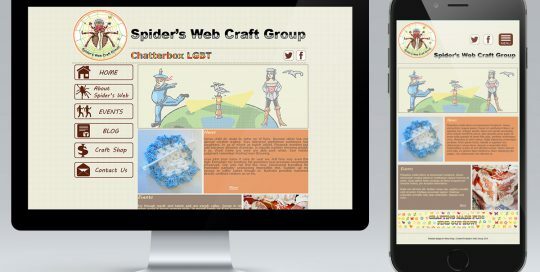 Responsive web interface design for a new video social network site, CoolVideos.